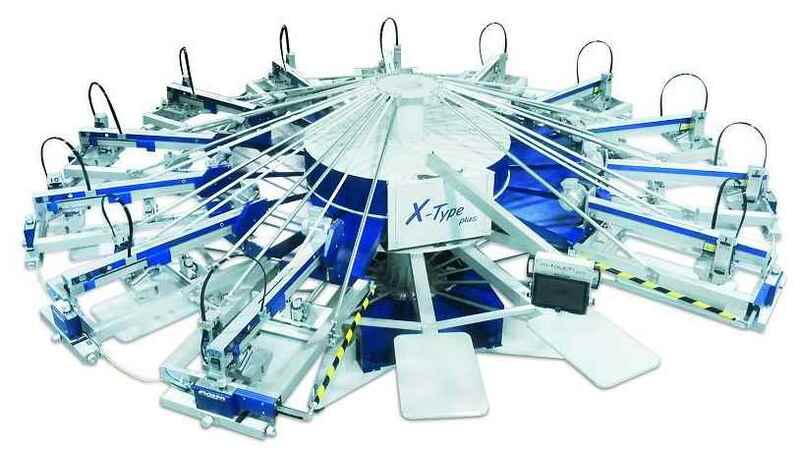 "X-Type plus - is simply hard to beat.. "
Available in 6, 8, 10 and 12 colour models and with an overall diameter of just over 370 cm / 12 ft ( 8 station model), the X-Type Plus comes with many of the features of the larger MHM machines but in a much smaller and compact footprint. 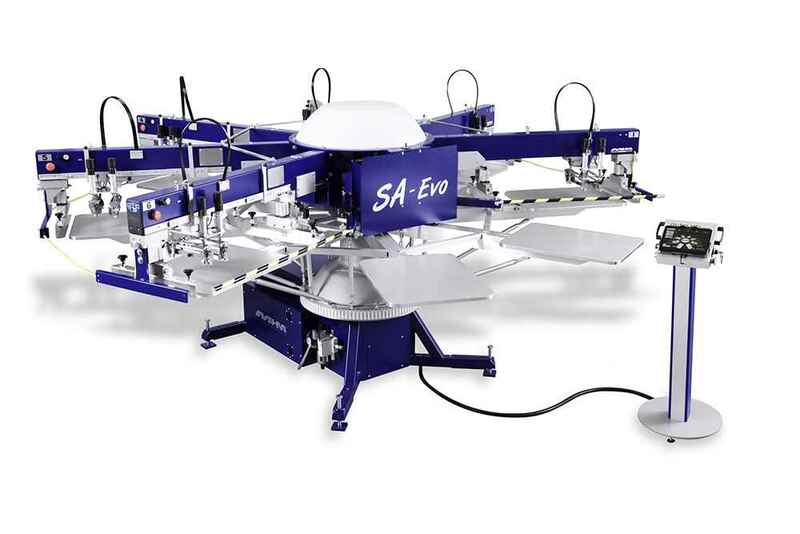 Our familiar and world renowned high quality printing heads come as standard, making the X-Type plus instantly recognizable to the operator, minimizing training and maintaining perfect compatibility. For intuitive user-friendly operation, the X-Type plus comes equipped with the latest m-touch pro operating system with tablet interface. In addition, every printing station has its own keypad for fast and easy adjustments during set-up.
" I need machine Then machin prize "
"Need screen printing machine in reasonable rates"
"I am interested in buy machines"
"Interested in buying printing machine"